It is a major mistake for many travellers to spare only 1 day or 2 for Hue. 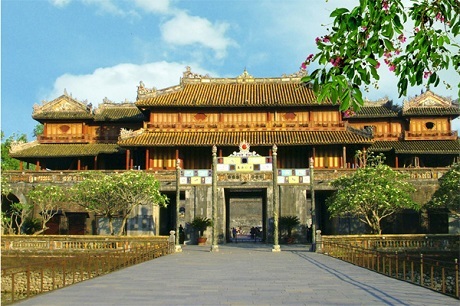 Known as the ancient capital of Vietnam, Hue is charming in every step you take. 3 days is ideal if you wish to see Hue the real way. Day 1: The first morning in Hue can be taken slowly with a walk around Hue Citadel and the Imperial City. The visit can easily take your whole morning and exhaust you enough to enjoy a filling lunch. 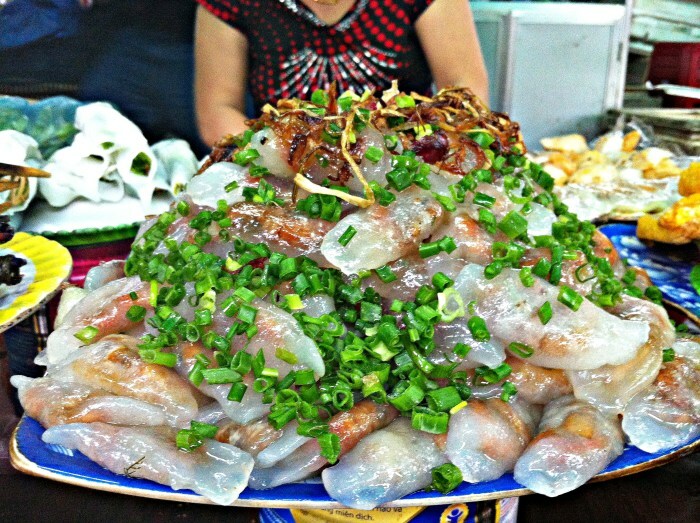 There are many local places to try out near Dong Ba market. 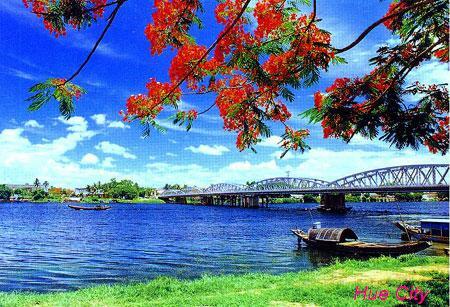 After your lunch nap, you can ride a bicycle or hire a moto-taxi to Thien Mu pagoda along the romantic Perfume River. The tranquility of the pagoda is best enjoyed in the afternoon. On the way back, the sunset view of and from Trang Tien Bridge is too breath-taking to miss. Day 2: Depending on the weather, this can be a full-of-activities day. You can rent a bicycle and travel to the further parts beyond Hue downtown. Follow Le Loi road until you reach Dien Bien Phu. At the end of Dien Bien Phu street is a myriad of Hue must-see such as Nam Giao Esplanade, Tu Hieu pagoda, tomb of Tu Duc, tomb of Dong Khanh, Tomb of Thieu Tri, tomb of Minh Mang, each attached with a history and an art style. The bike trip can easily take your whole day so be prepared for water and lunch pack. If you are not into the idea of biking, you can rent a motorbike or go with xich-lo option. By night, do not miss out on the boat trip along the Perfume River, where you can enjoy the Royal food and listen to Royal music played live. Relax yourself to the calmness of Hue and reflect how the King used to live with this meal and music. Day 3: Thuan An beach is about 13km away from Hue downtown. It is not as crowded compared with Hoi An and Nha Trang. The calm ocean offers an excellent opportunity for swimming. There are also seafood restaurants near the beach area at affordable fare. 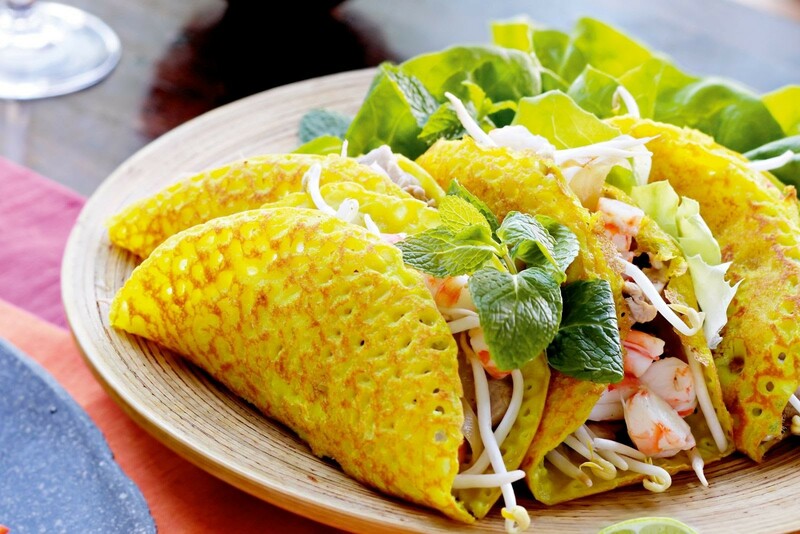 The rest of the day, you can spend time walking around the downtown area; enjoy Banh nam, Banh loc and other Hue specialties at Hang Me restaurant or bike to Thanh Toan village, inhaling the tranquility of Hue countryside area. 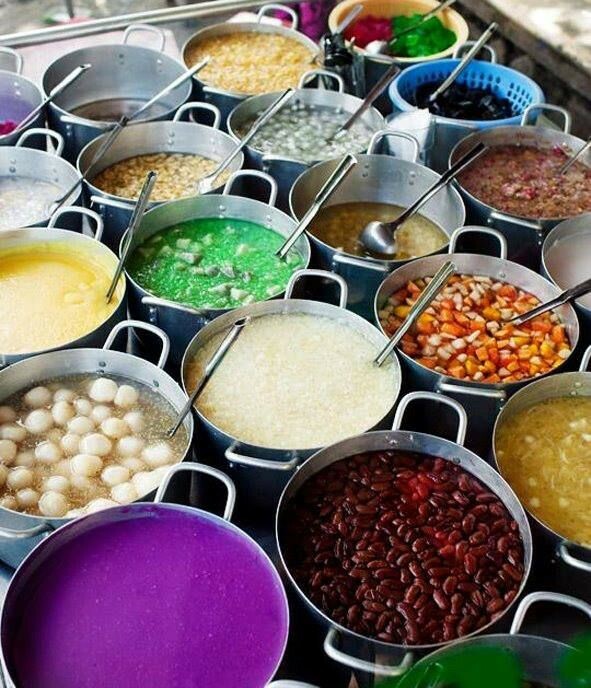 Your 3 days in Hue can be finished off nicely with a mug of Che Hue- the famous sweet delicacy or enjoy Hue specialties that cannot be found anywhere else in Vietnam. Click here to book tour in Hue!